High Quality solid copper Cat-5e CMX cable (UV Outdoor Rated). 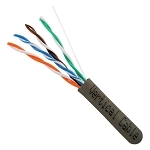 This is not the cheap CCA cable that many places are selling to cut costs. 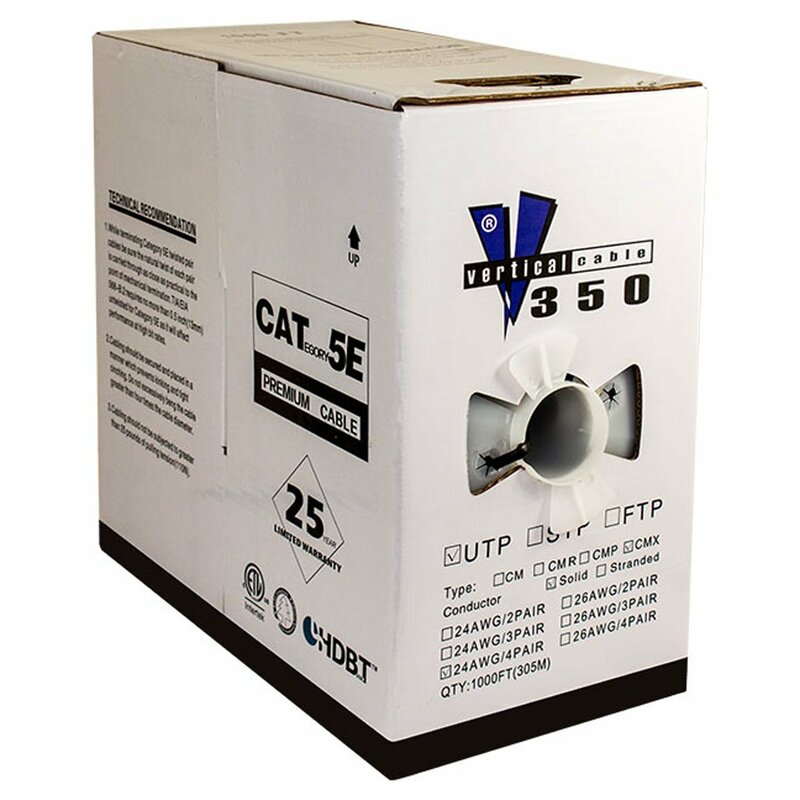 It is important that you use solid copper CAT-5e for any PoE applications, as CCA cable is not rated for PoE applications and actually poses a fire risk in these areas. 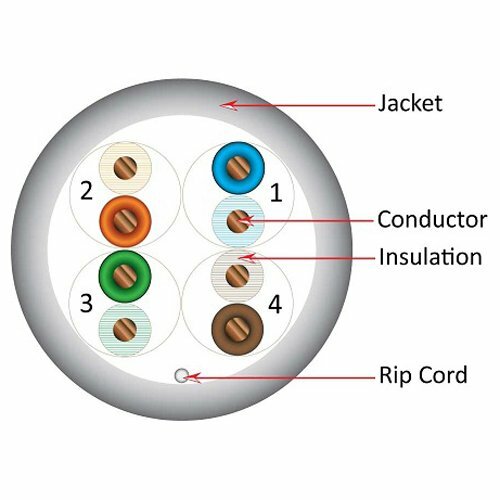 This Black jacket color CAT-5e will suit all of your security camera and PoE application needs where UV rated outdoor cable is appropriate for your data or security camera installations.